The Deathly Hallows Hermione Granger Red Dress costume for Harry Potter Cosplay. 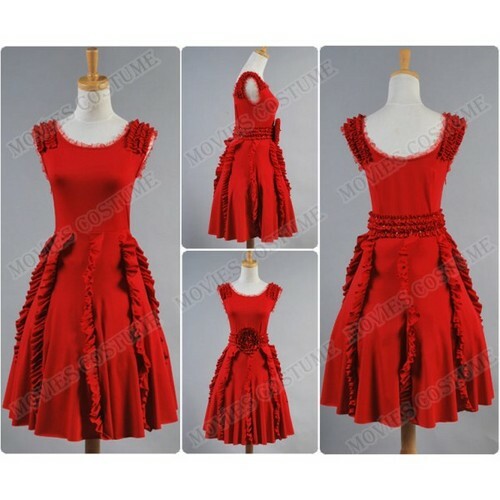 The Deathly Hallows Hermione Granger Red Dress costume for Harry Potter Cosplay from Moviescostume.com online store.. Wallpaper and background images in the 哈利·波特 club tagged: photo harry potter cosplay hermione granger dress moviescostume.com online store. This 哈利·波特 photo contains 袍 and 礼服. There might also be 波兰舞曲, 波兰语, 罩裙, overkirt, 由, 晚宴礼服, 正式的, 晚礼服, 正式晚礼服, 吃饭时穿着得体, and 正式的晚礼服.